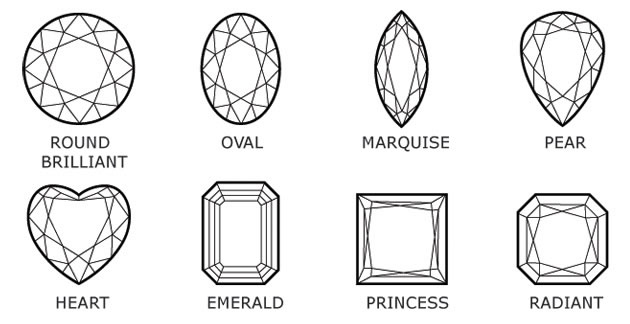 Though extremely difficult to analyze or quantify, the cut of any diamond has three attributes: brilliance (the total light reflected from a diamond), fire (the dispersion of light into the colors of the spectrum), and scintillation (the pattern of light and dark areas and the flashes of light, or sparkle, when a diamond is moved). 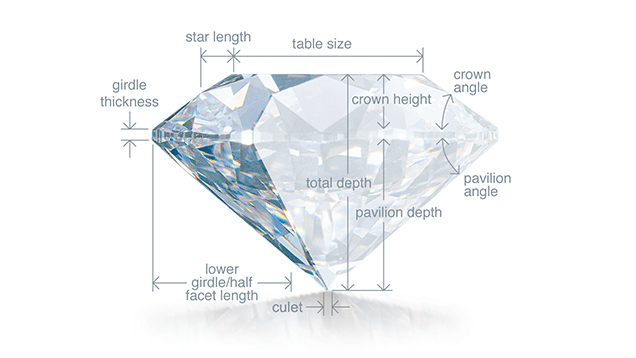 Cost is the unofficial fifth C. The primary four Cs all factor into the price of a diamond. The trick is finding that perfect balance of size, color, clarity and cut that fit into your budget. Working with Jack Miller, he can help find that balance, with his selection of diamonds, and sources of diamonds from around the country that he can bring in on memo, to give you your choice of options, allowing you to select which stone you want.